format : 2-panel digipak CD limited to 300 copies. details : 13 years later his debut album “Kalonga Incantations”, here the 2nd one by Chalung-Gra. Decomposed in 4 new soundscapes of deep dark industrial ambient, composed winter/spring 2017 during cassette recording sessions. Le K. backs with more darker & claustrophobic ambient than his debut one – which was entirely digitally composed. 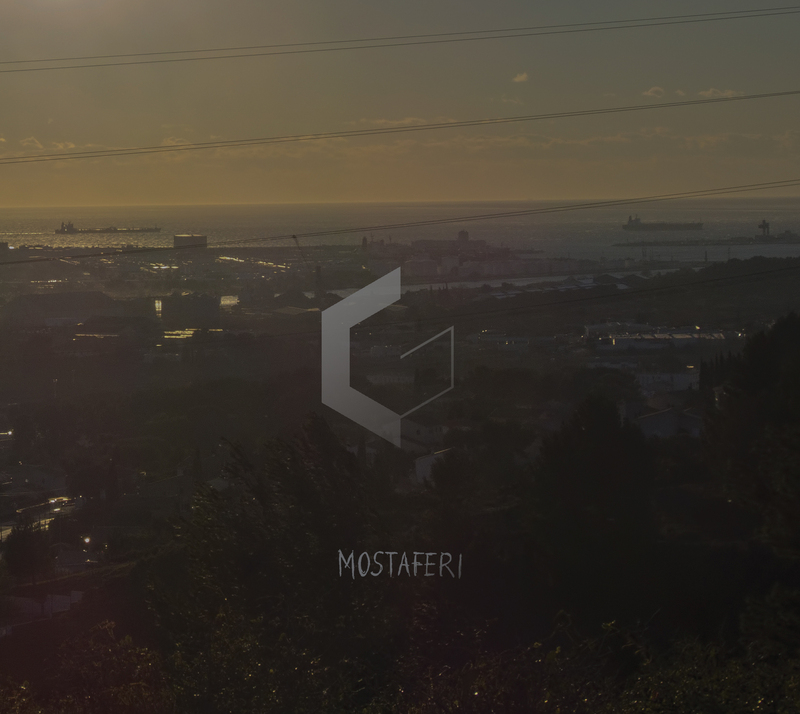 Inspired by the huge industrial & polluted environment of the place where he lives, “Mostaferi” explores the same kind of soundscapes but in a different creation process: a computer generates the audio sources, patched to internal & external effects, recorded and assembled on 4 tracks cassette, digitally mixed with no overdubs, and mastered in tube amp by SomniaK.